"Simon G. 18K White and Yellow Gold & 0.65ct White & Yellow Diamond"
"Simon G. 18K White and Yellow Gold & 0.65ct White & Yellow Diamond Pendant Features: Brand: Simon G. Gender: Womens Condition: Excellent Material: 18K White and Yellow Gold Stone: 0.65 White & Yellow Diamond"
"Simon G 14K White Gold 0.52ct. 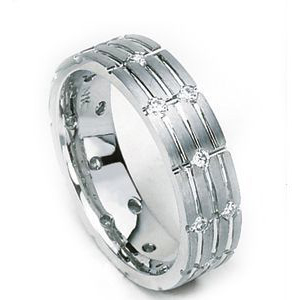 Diamond Band Ring Size 10"
"Simon G 14K White Gold 0.52ct. 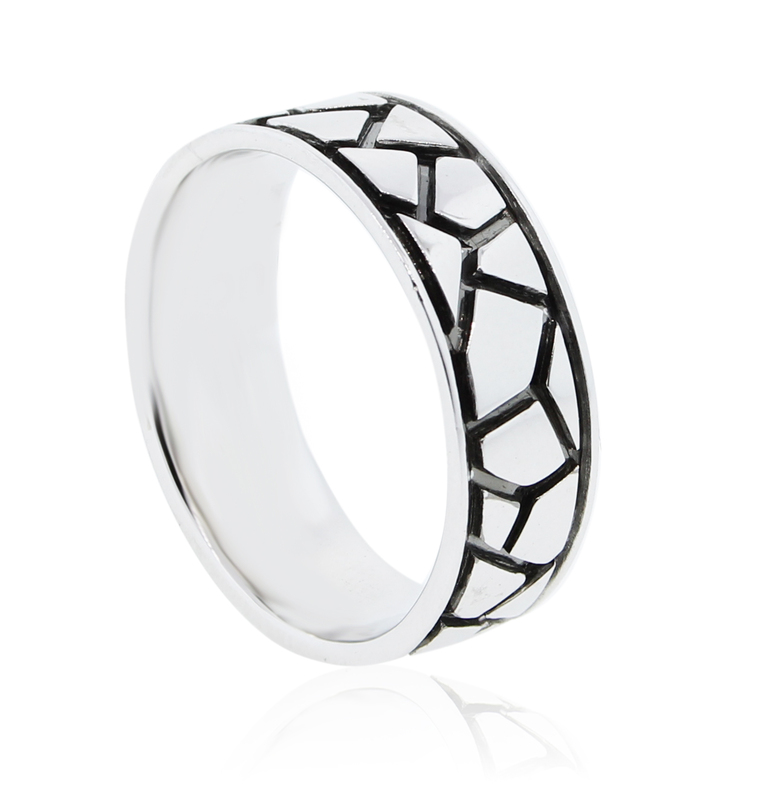 Diamond Band Ring Size 10 Features: Brand: Simon G Gender: Mens Condition: Never Worn Material: 14K White Gold Stone: 0.52ct of Diamond"
"Simon G 14K White Gold 0.61ct. 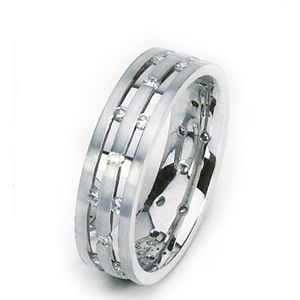 Diamond Band Ring Size 10"
"Simon G 14K White Gold 0.61ct. 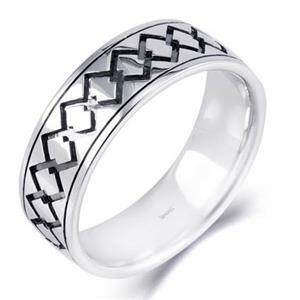 Diamond Band Ring Size 10 Features: Brand: Simon G Gender: Mens Condition: Never Worn Material: 14K White Gold Stone: 0.61ct of Diamond"
"Simon G 18K Rose Gold 1.48ct Diamond Bangle Bracelet"
"Simon G 18K Rose Gold 1.48ct Diamond Bangle Bracelet Features: Brand: Simon G Gender: Womens Condition: Never Worn Material: 18K Rose Gold Stone: 1.48ct of Diamond"
"Simon G 18K Rose & White Gold 0.90ct Diamond Earrings"
"Simon G 18K Rose & White Gold 0.90ct Diamond Earrings Features: Brand: Simon G Gender: Womens Condition: Never Worn Material: 18K Rose & White Gold Stone: 0.90ct of Diamond"
"Simon G 18K White Gold 0.75ct. 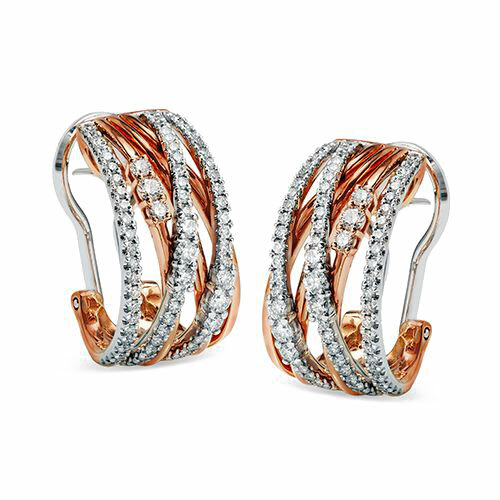 Diamond Hoop Earrings"
"Simon G 18K White Gold 0.75ct. 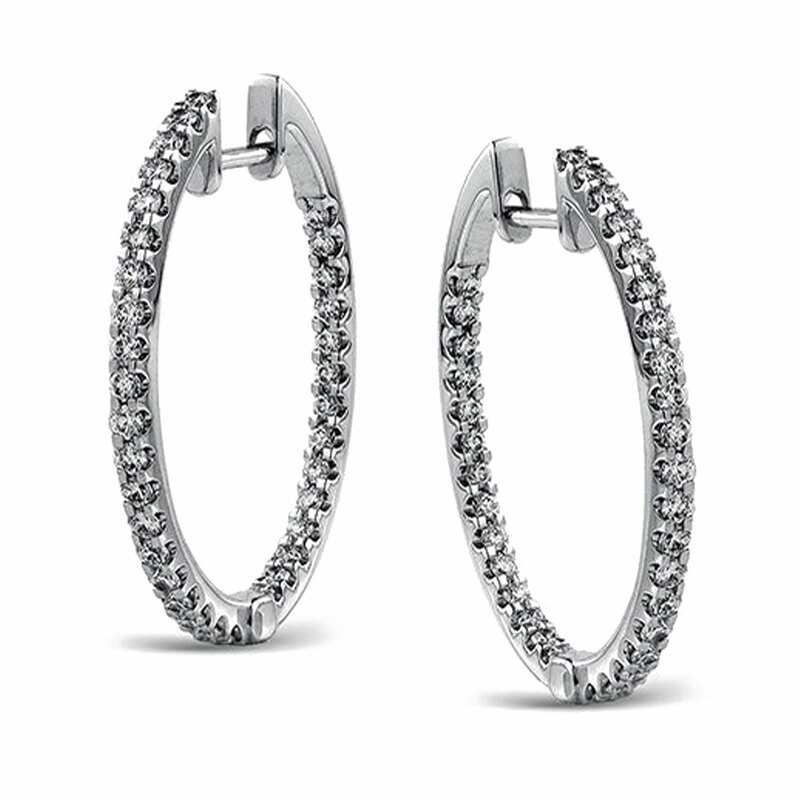 Diamond Hoop Earrings Features: Brand: Simon G Gender: Womens Condition: Never Worn Material: 18K White Gold Stone: 0.75ct of Diamond"
"Simon G 18K White Gold Band Ring Size 10.5"
"Simon G 18K White Gold Band Ring Size 10.5 Features: Brand: Simon G Gender: Mens Condition: Never Worn Material: 18K White Gold"
"Simon G 18K White Gold Band Size 9.75"
"Simon G 18K White Gold Band Size 9.75Features: Brand: Simon G Gender: Mens Condition: Never Worn Material: 18K White Gold"
"Simon G 18K White & Rose Gold 0.67ct. 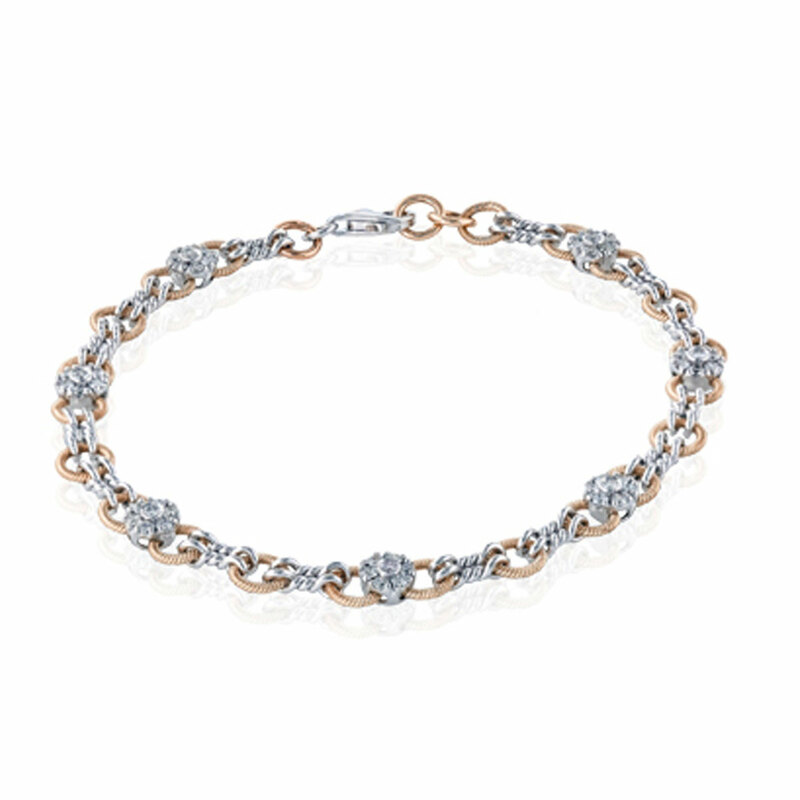 Diamond Link Bracelet"
"Simon G 18K White & Rose Gold 0.67ct. 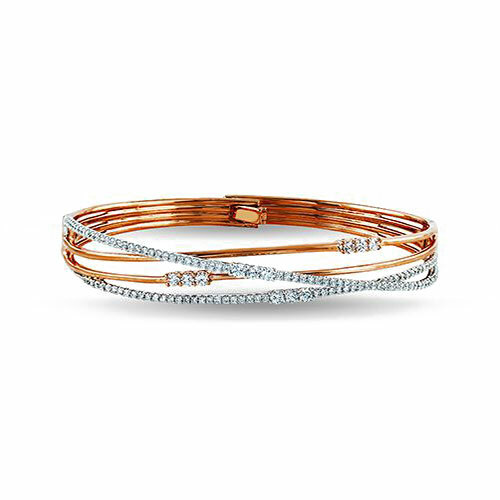 Diamond Link Bracelet Features: Brand: Simon G Gender: Womens Condition: Never Worn Material: 18K White & Rose Gold Stone: 0.67ct of Diamond"
"Simon G 18K White & Yellow Gold 0.25ct. Diamond Band Ring Size 10"
"Simon G 18K White & Yellow Gold 0.25ct. 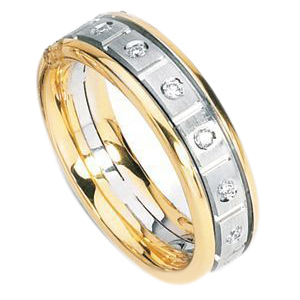 Diamond Band Ring Size 10 Features: Brand: Simon G Gender: Mens Condition: Never Worn Material: 18K White & Yellow Gold Stone: 0.25ct of Diamond"